You can’t not love this album! My God, Michael and George just keep getting better with age! And yes, the other band members are awesome! Banging my head...80’s style!! The first album was very good, so I had to grab this one one. 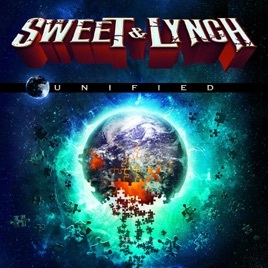 This album definitely has more variety than the first and George Lynch’s playing excels throughout. 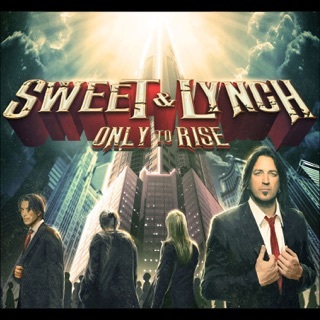 Michael Sweet sounds very Stryperesk in this album and that’s a good thing to me. All in all this is 2.0 as far as I am concerned. Everything is better than the first album, which I did not expect. Favorite guitarist of all time. How about you guys head up to Portland OR and blow some minds!